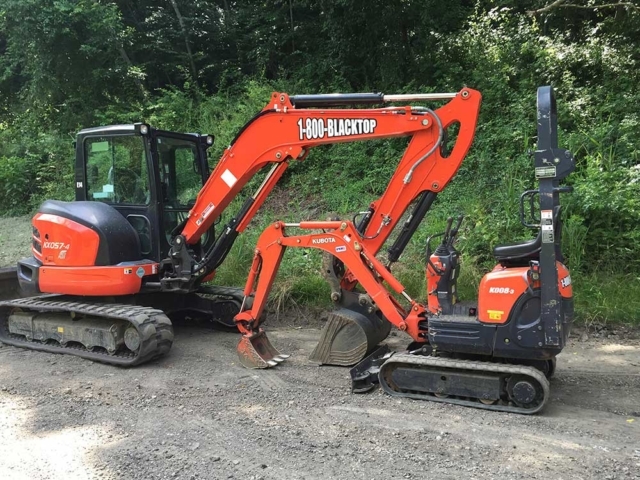 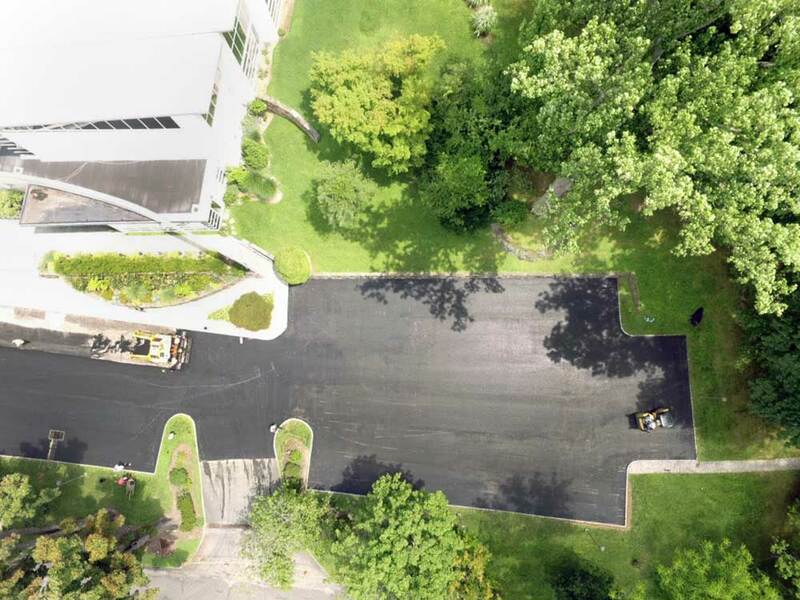 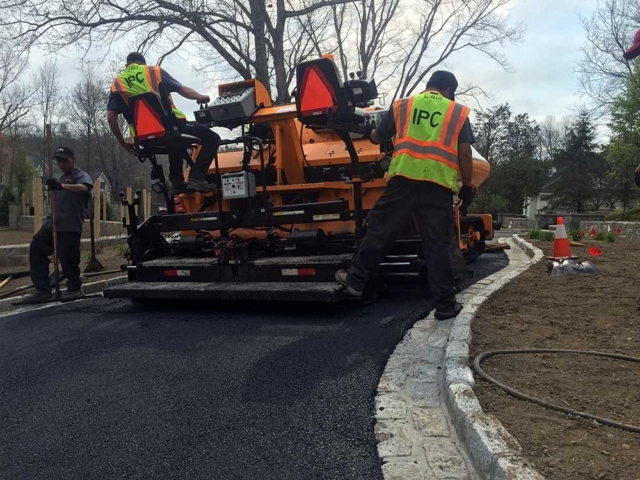 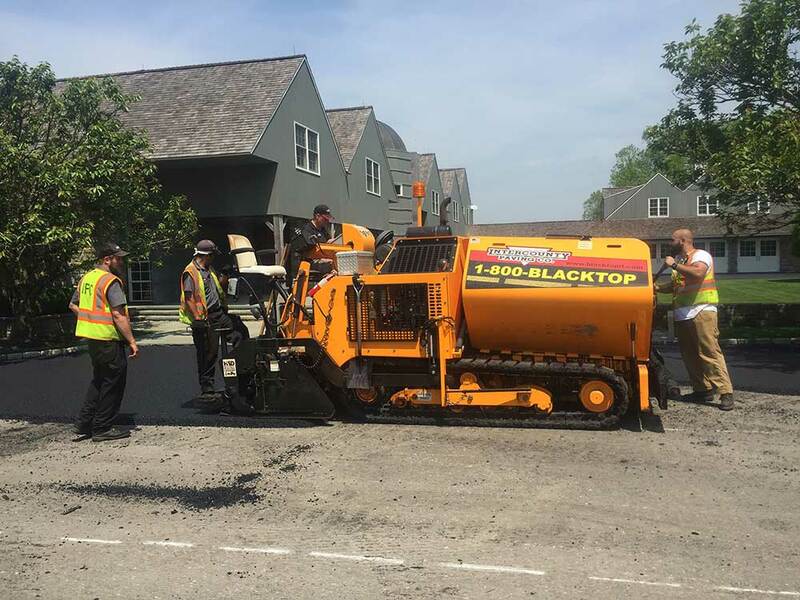 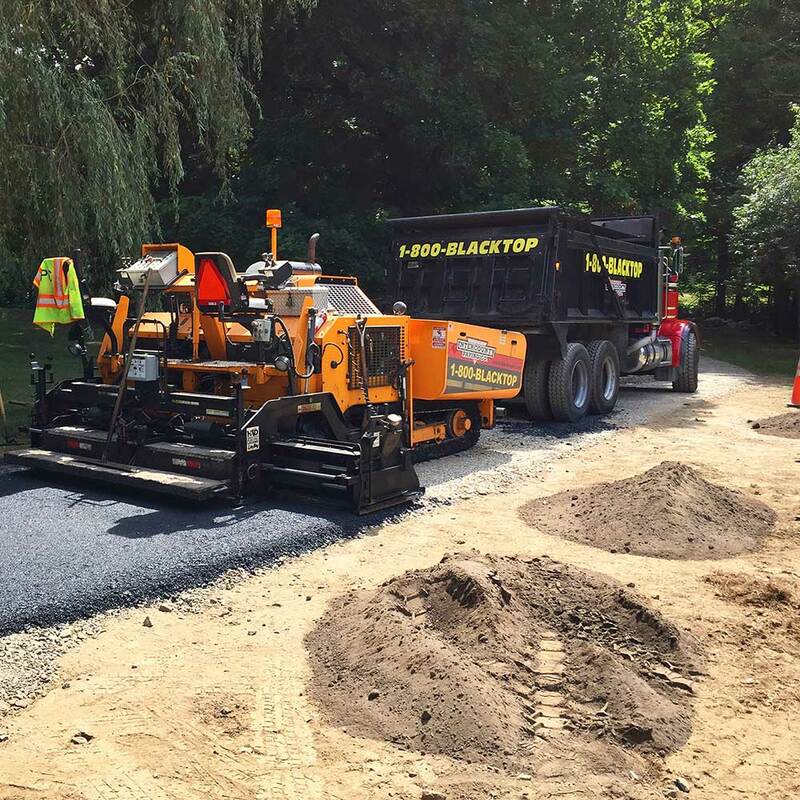 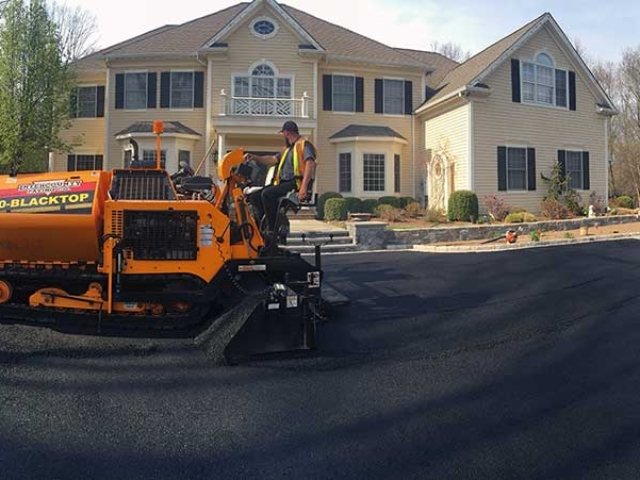 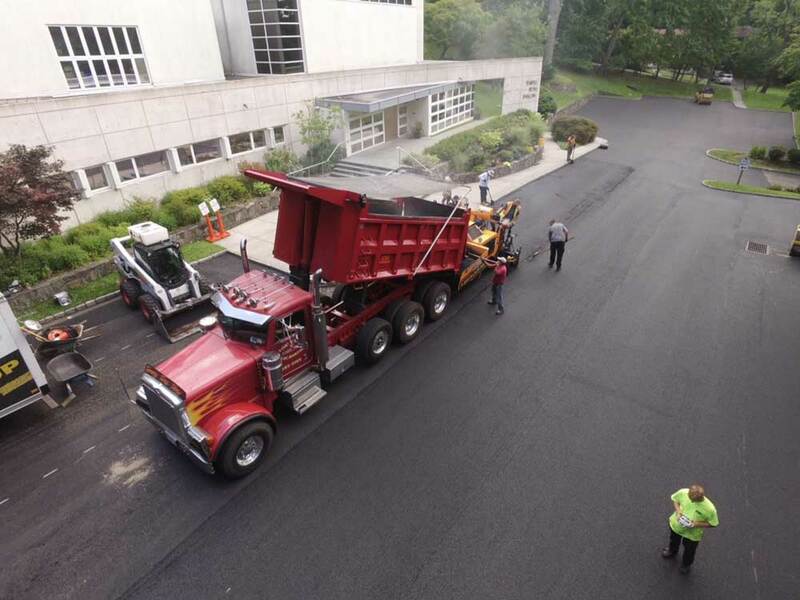 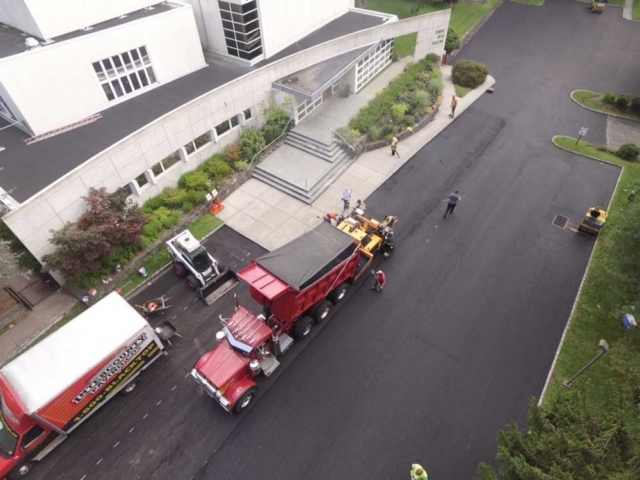 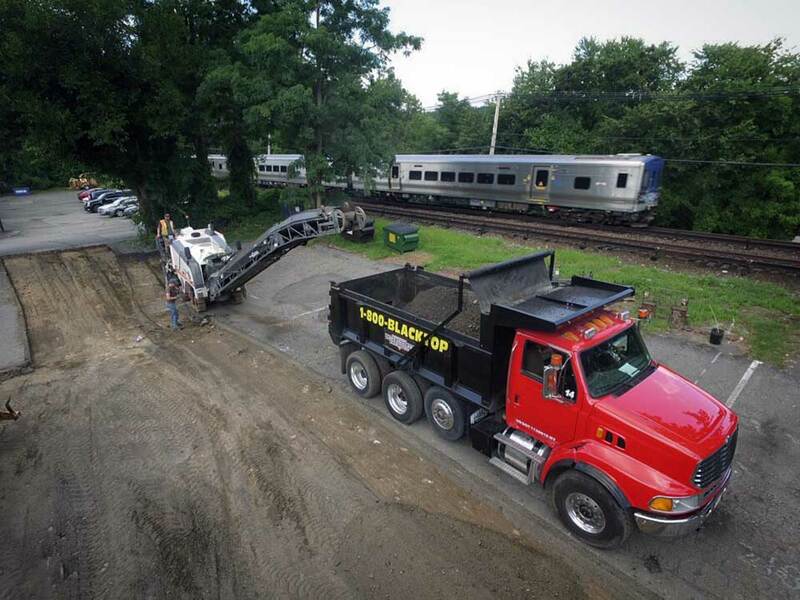 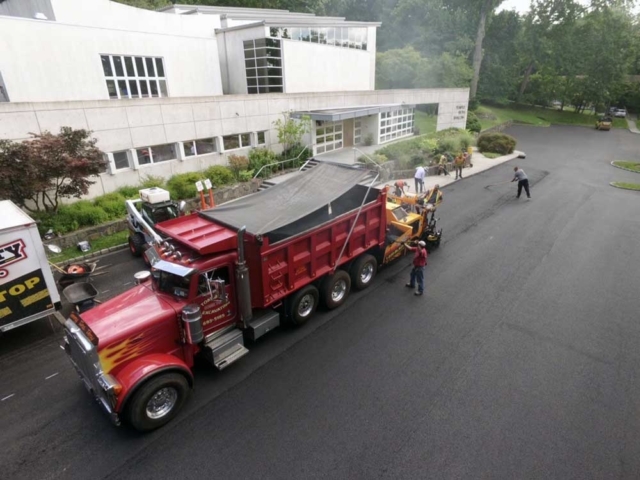 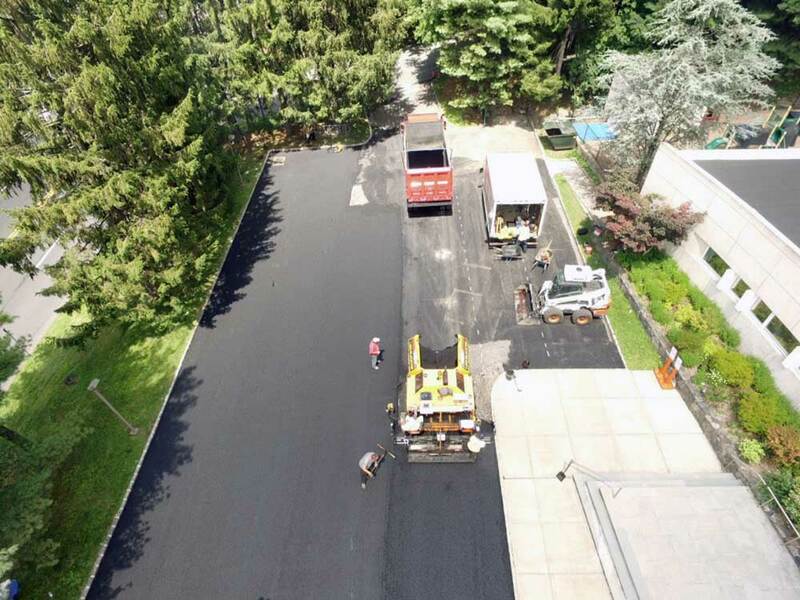 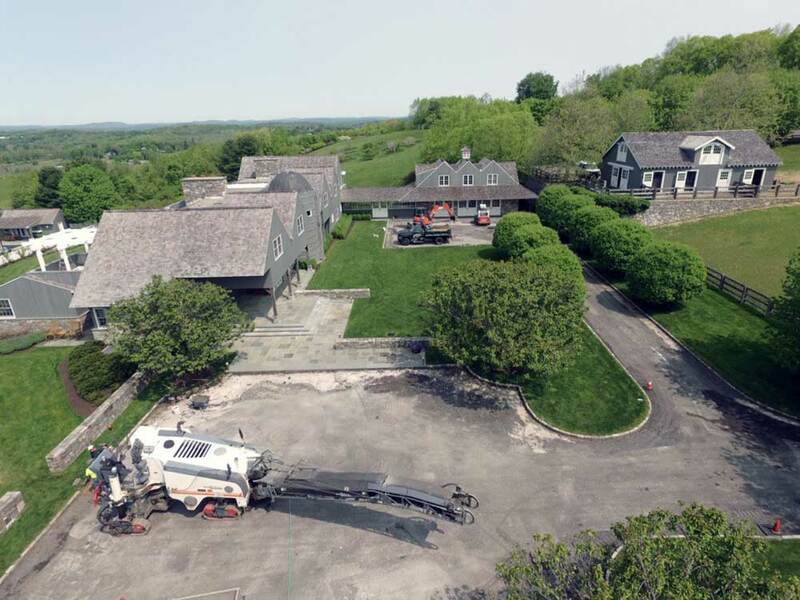 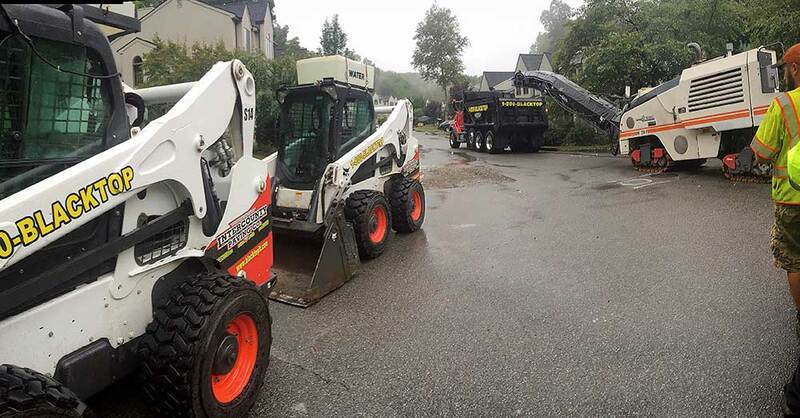 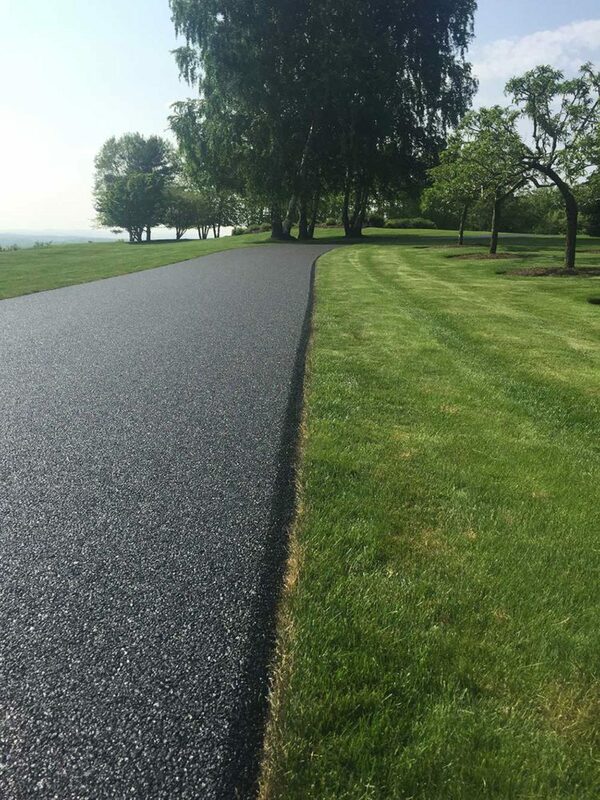 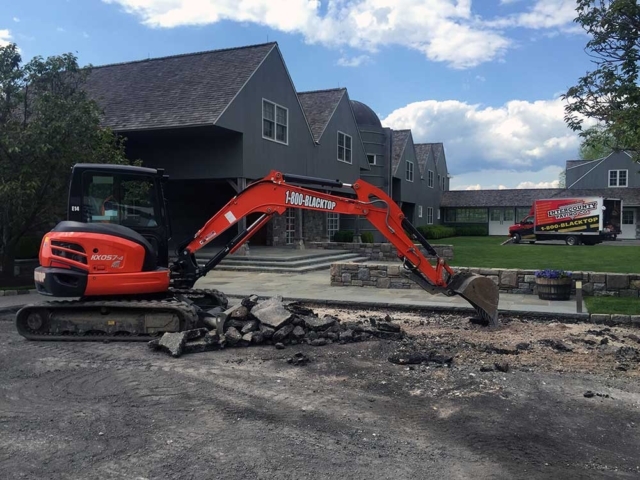 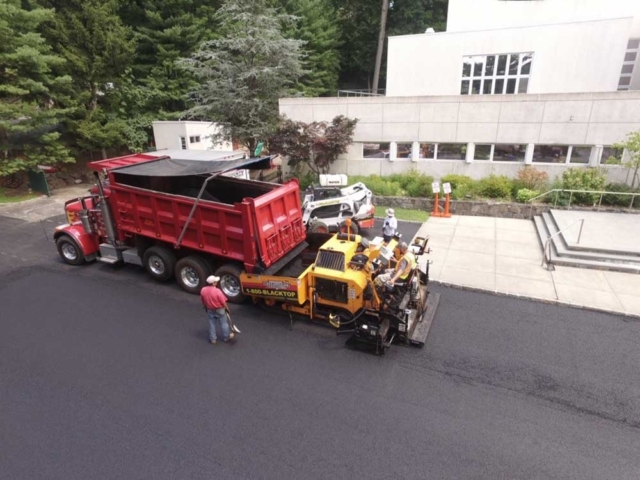 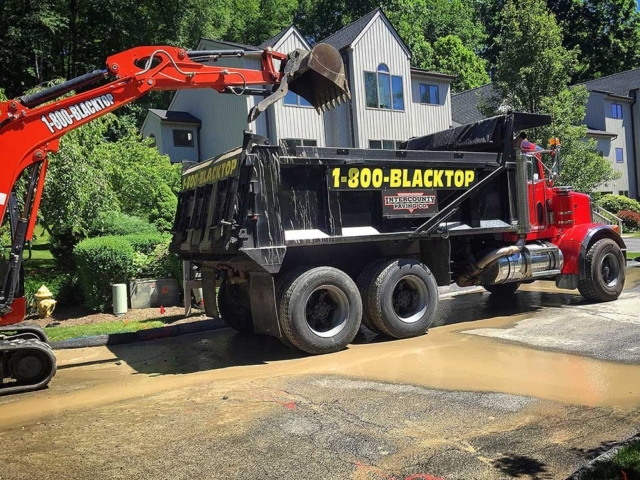 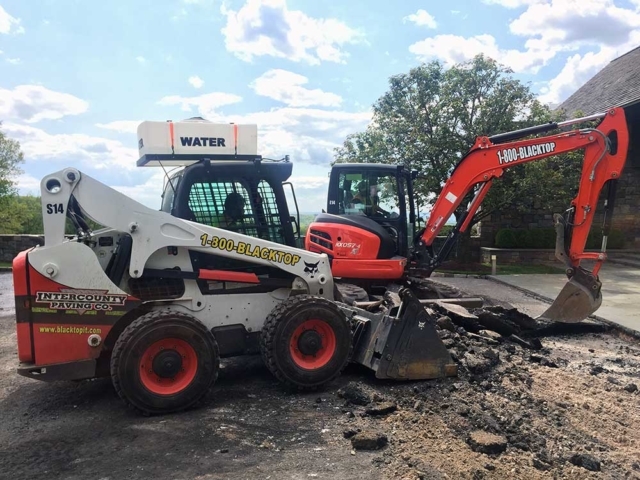 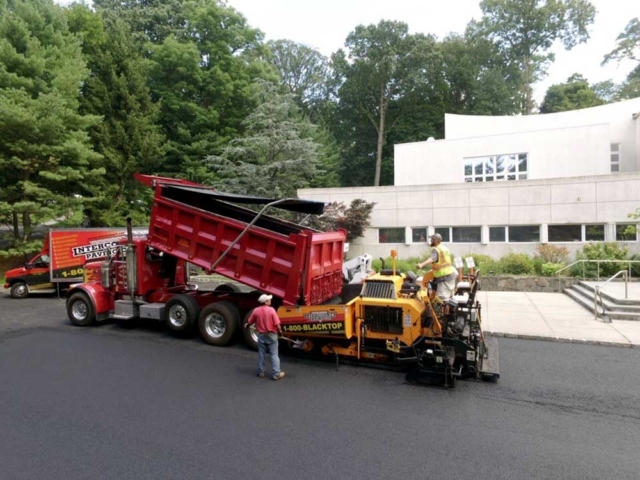 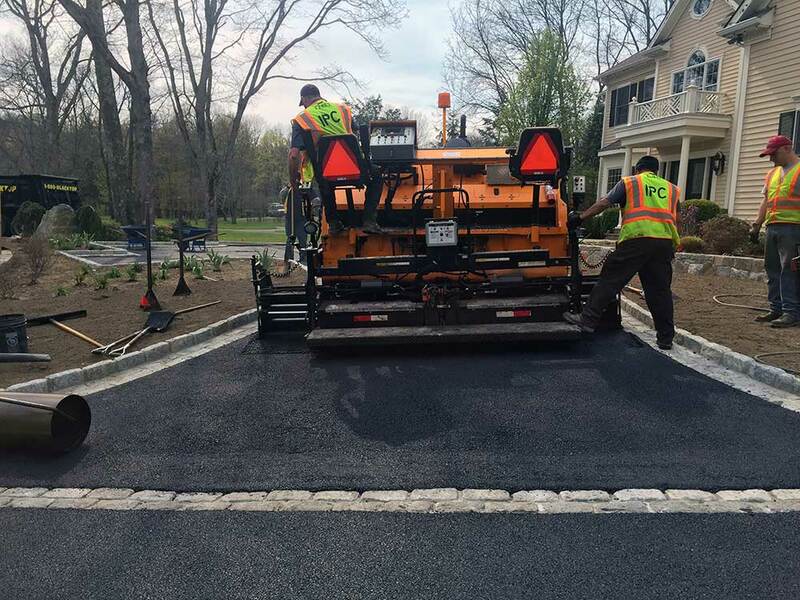 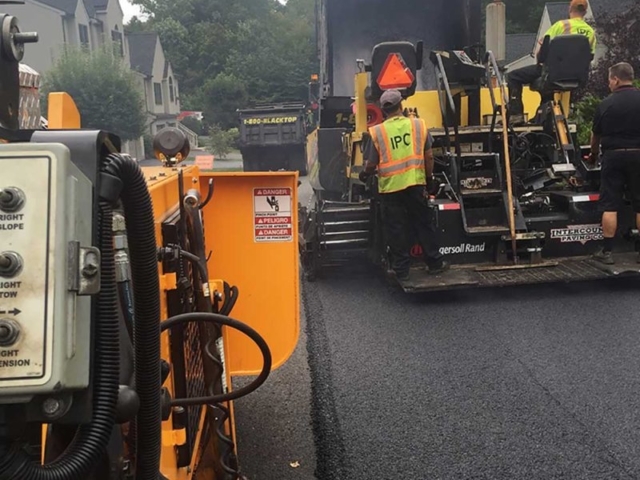 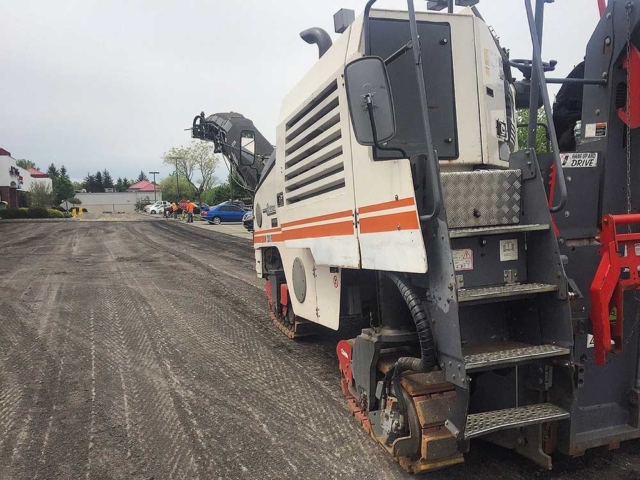 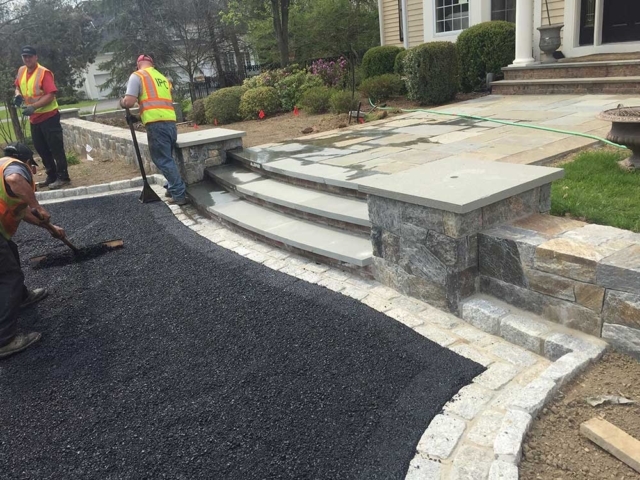 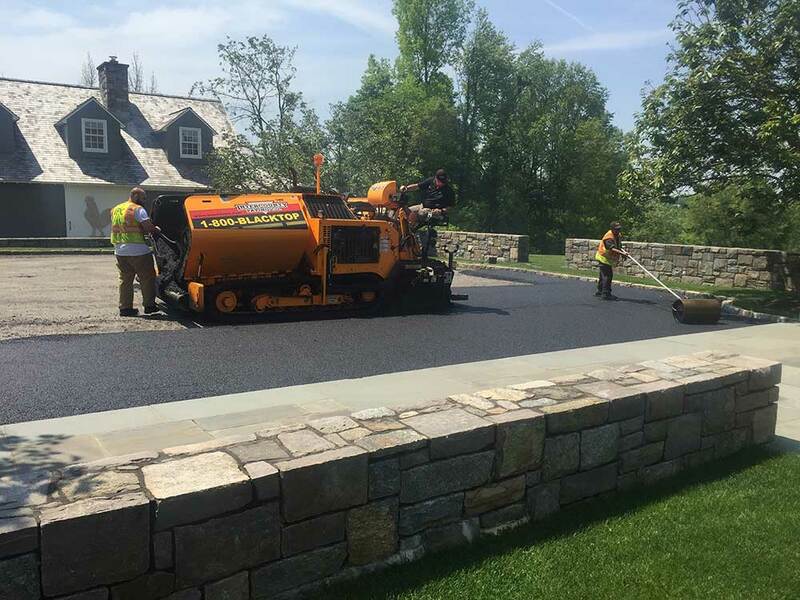 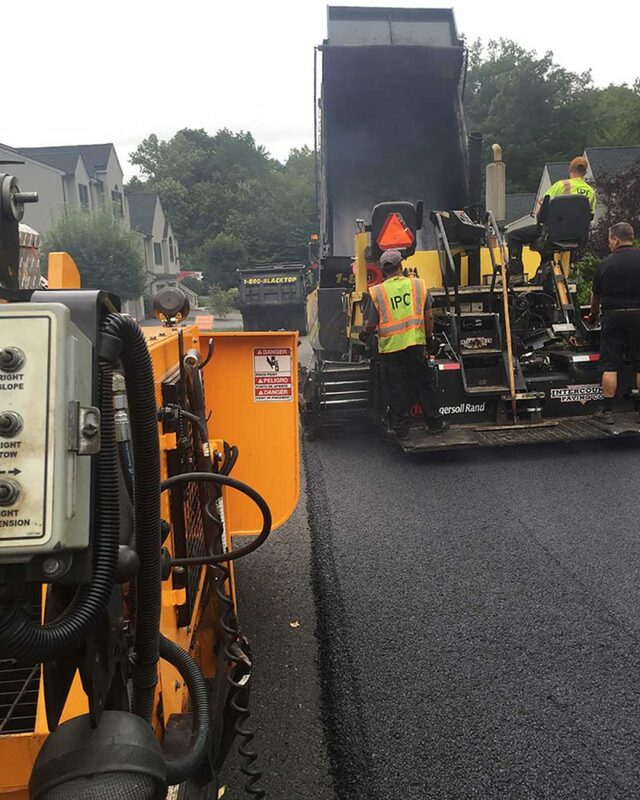 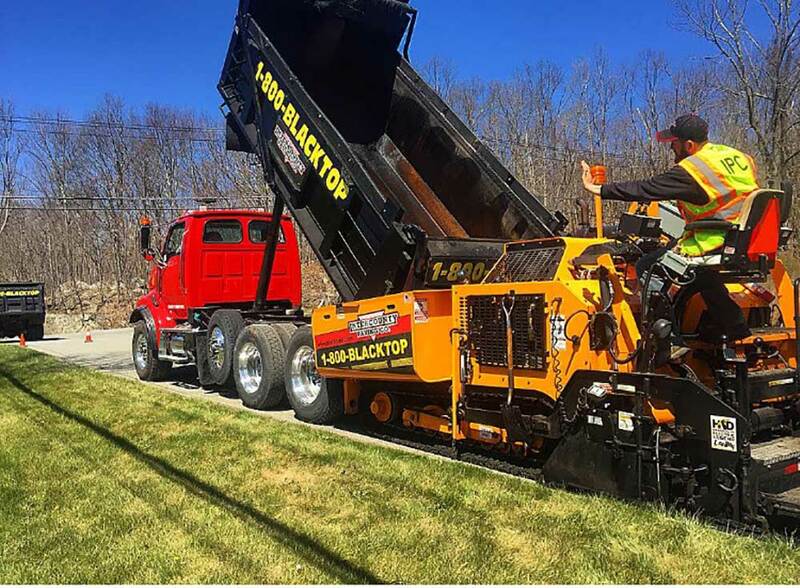 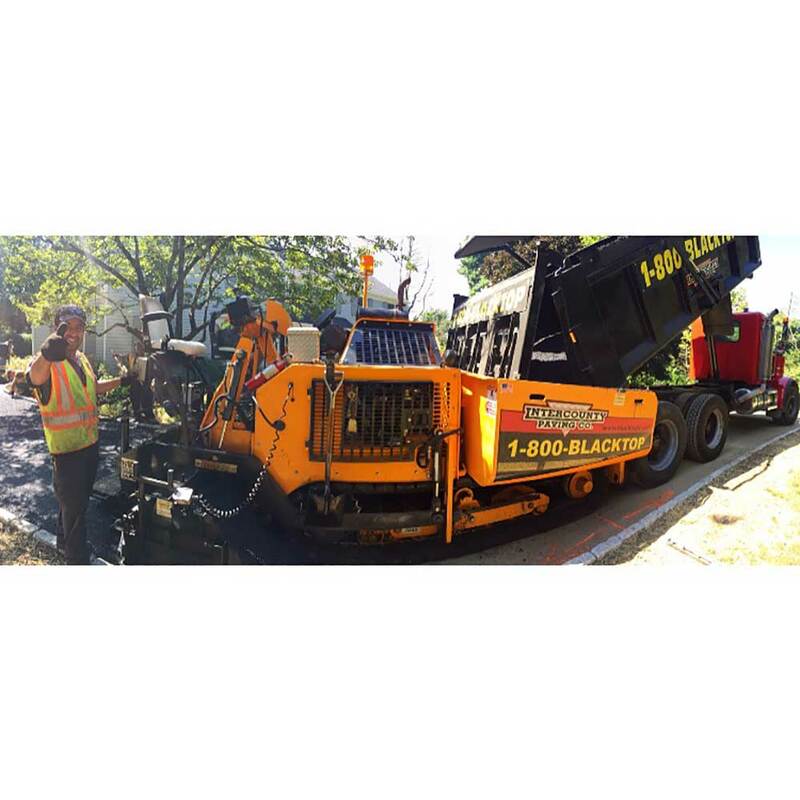 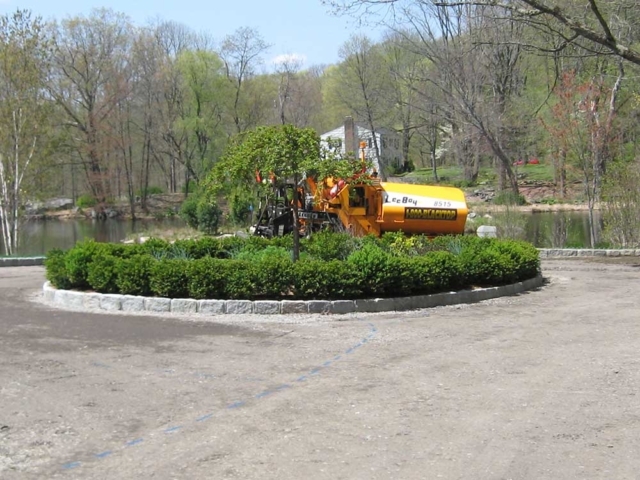 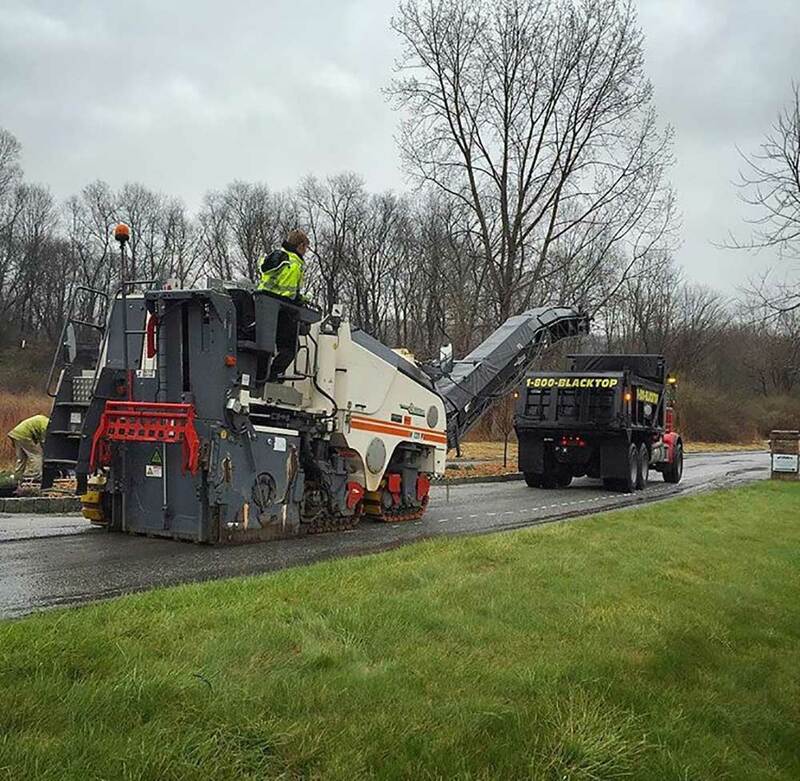 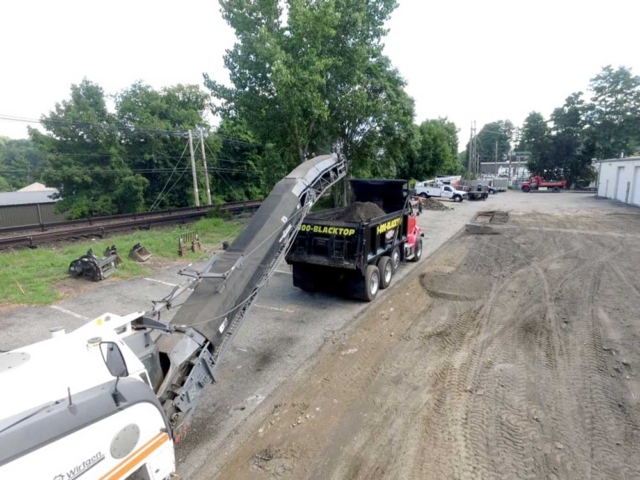 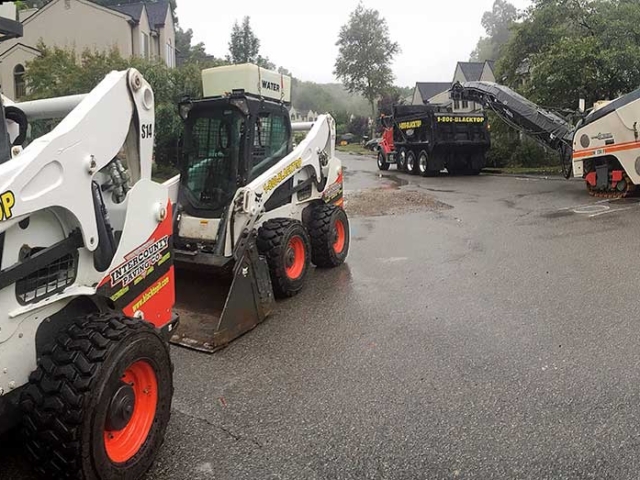 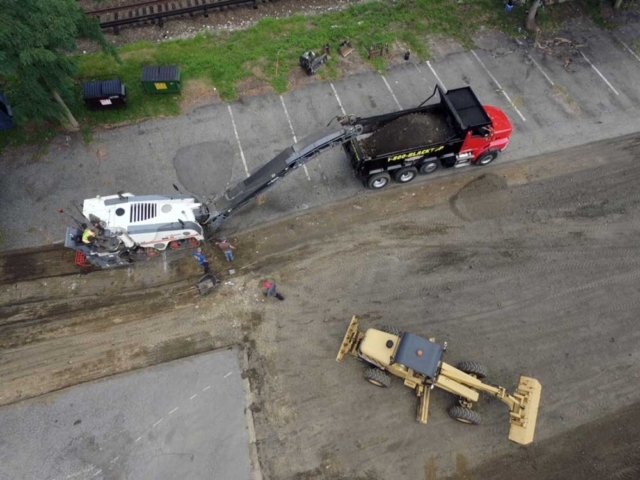 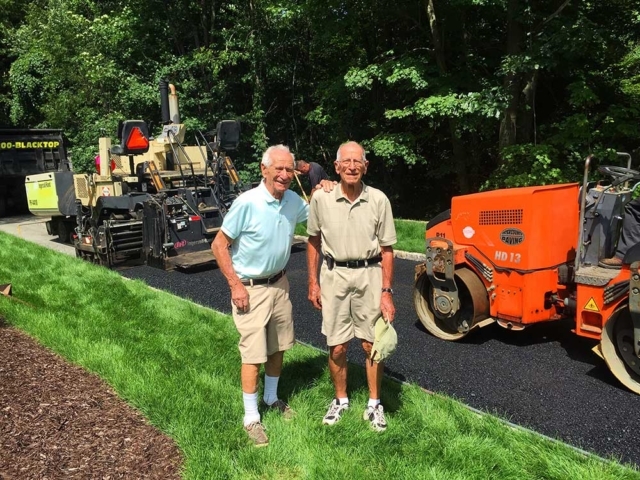 INTERCOUNTY PAVING COMPANY has served many residential and commercial businesses over the past 50 years with unmatched quality and customer service. Take a look at a few of the recent projects we’ve performed for customers throughout New York’s Westchester, Putnam and lower Dutchess counties (and beyond). 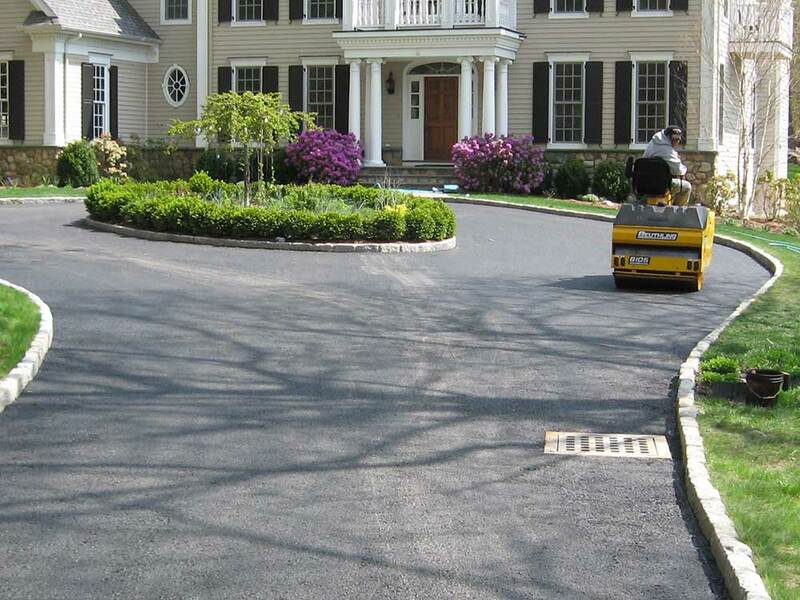 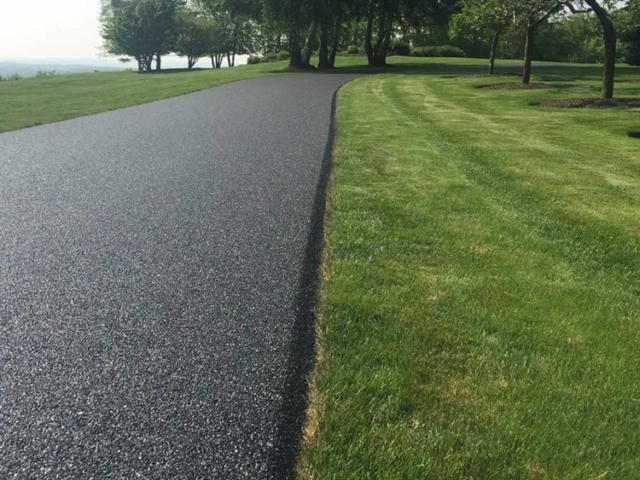 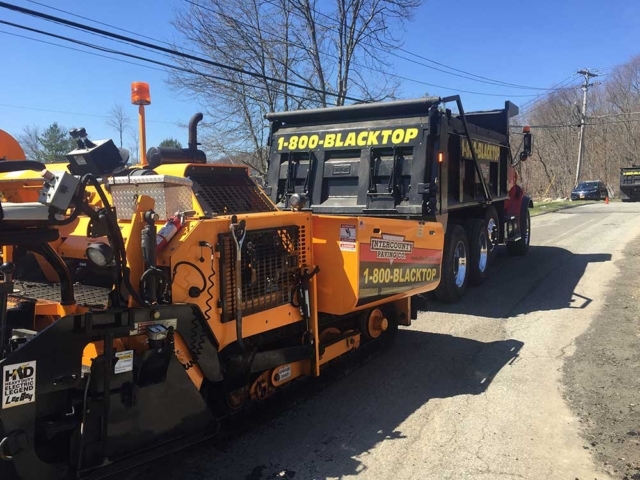 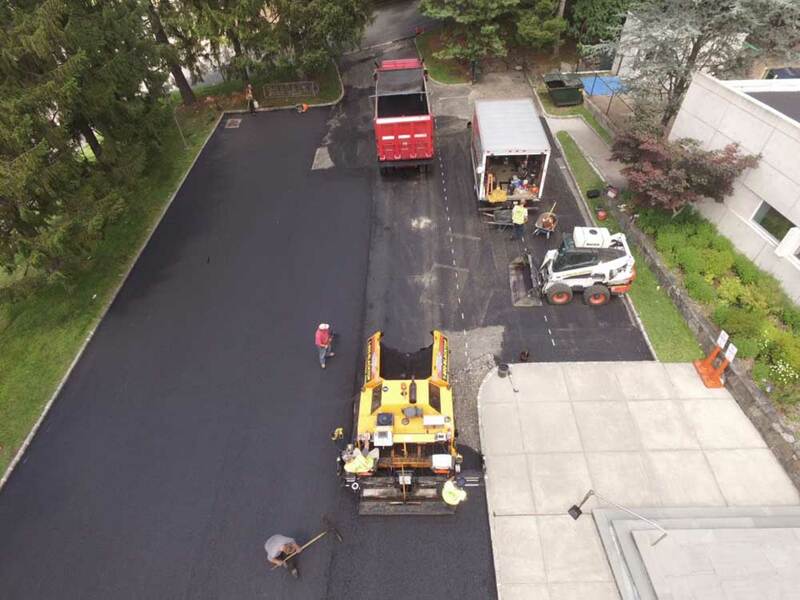 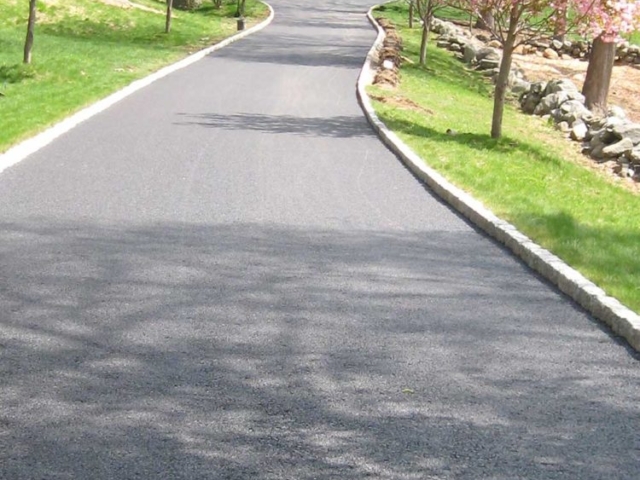 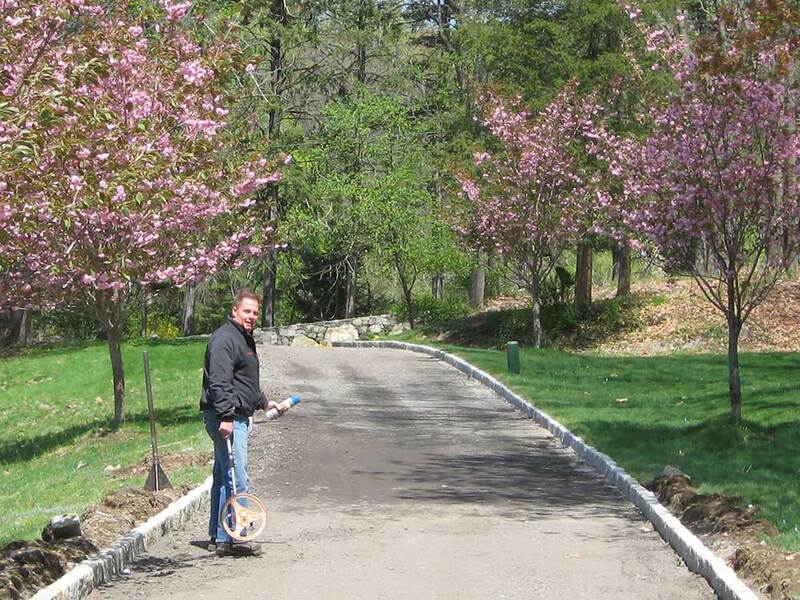 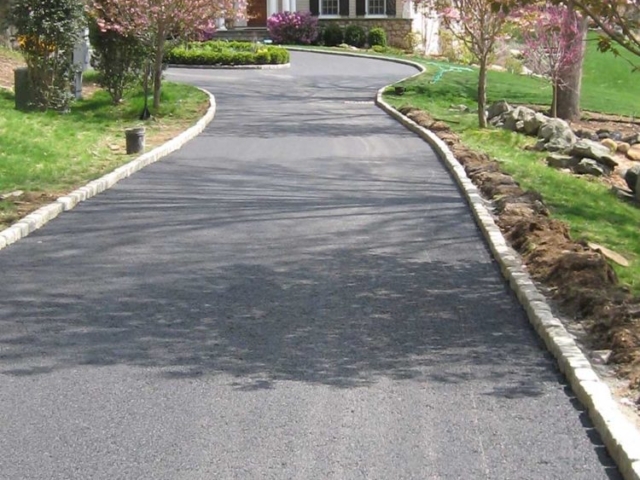 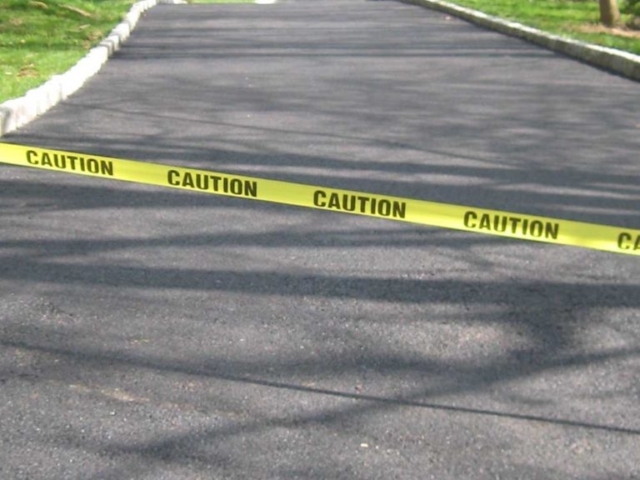 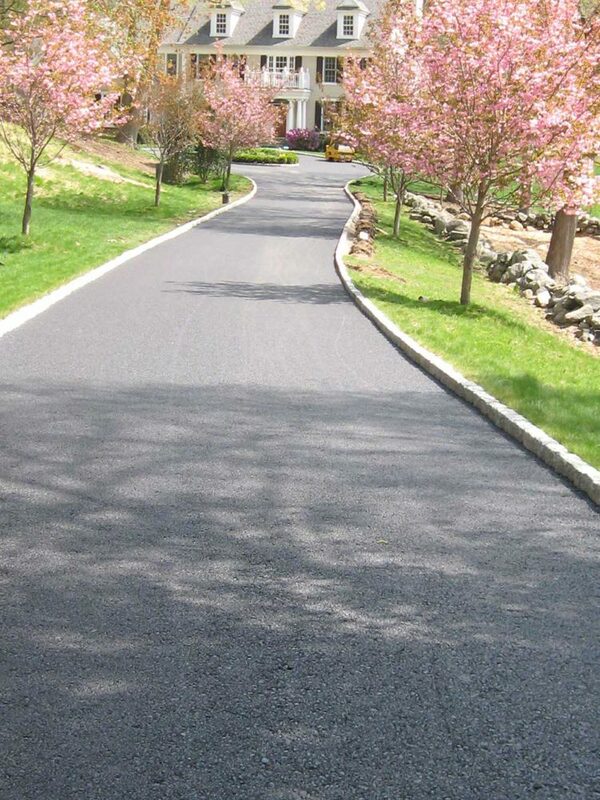 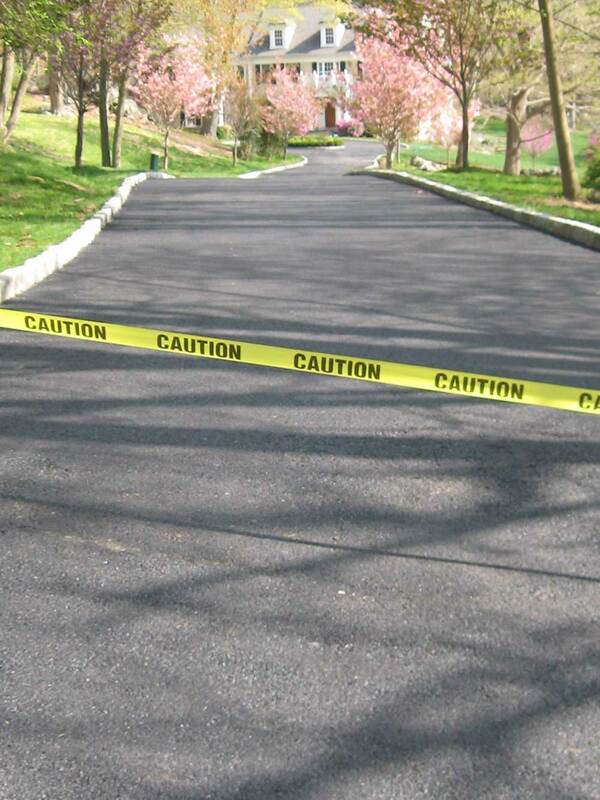 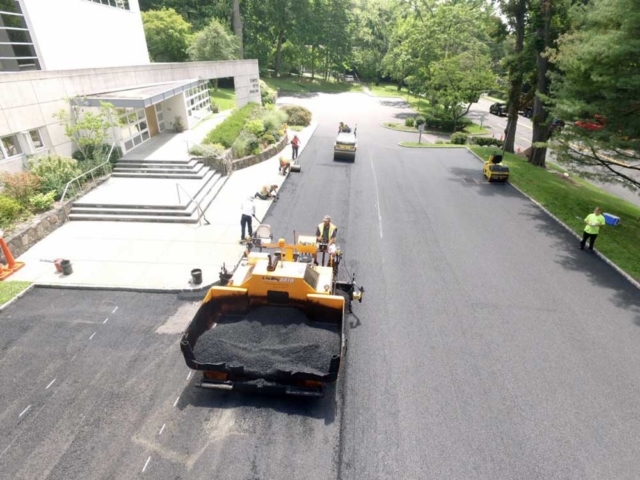 Call us toll free at 1-800-BLACKTOP or fill out the FREE Job Quote form for fast friendly service. 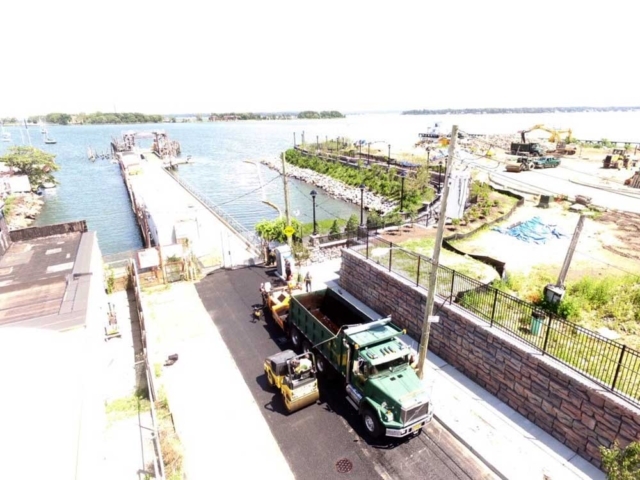 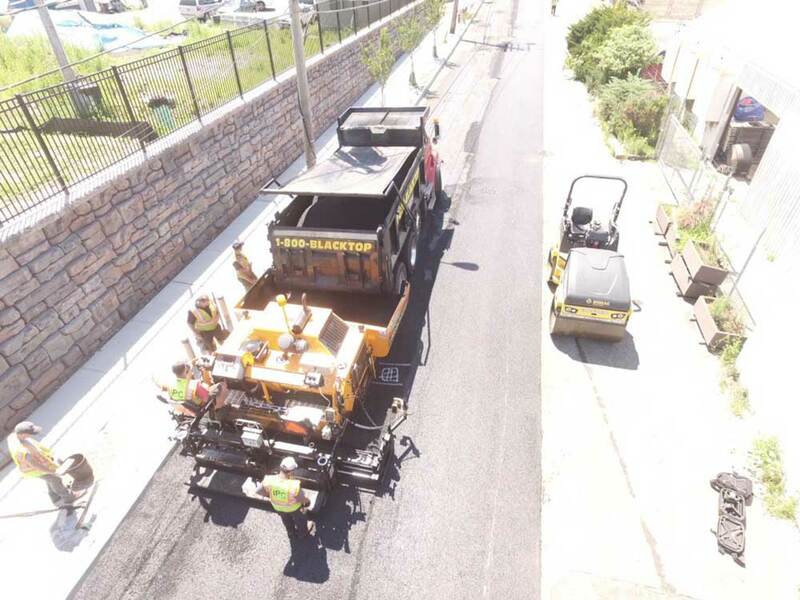 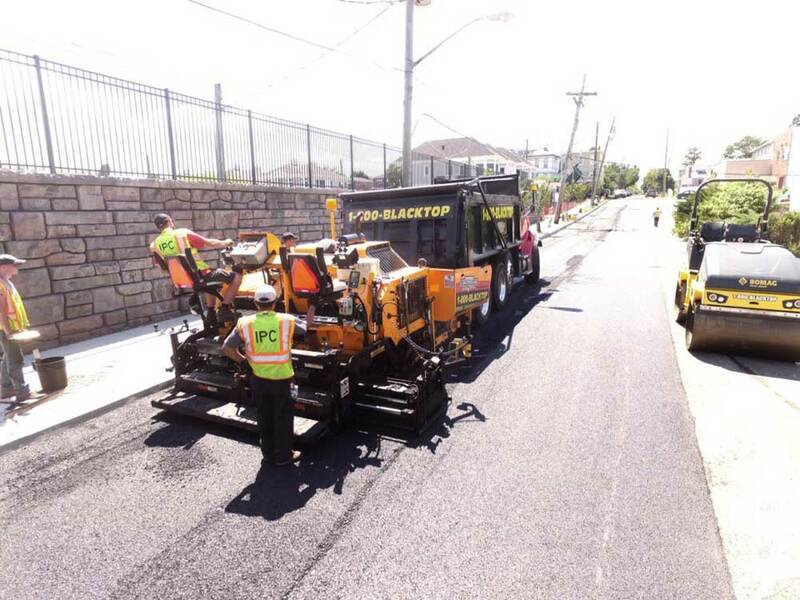 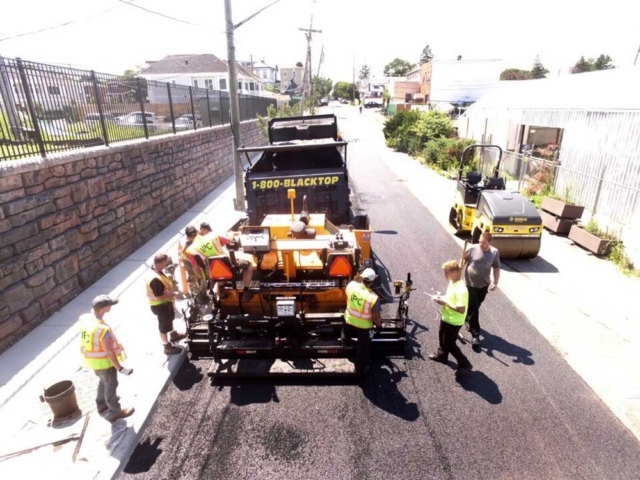 The crew tacking and paving Fordham street in City Island. 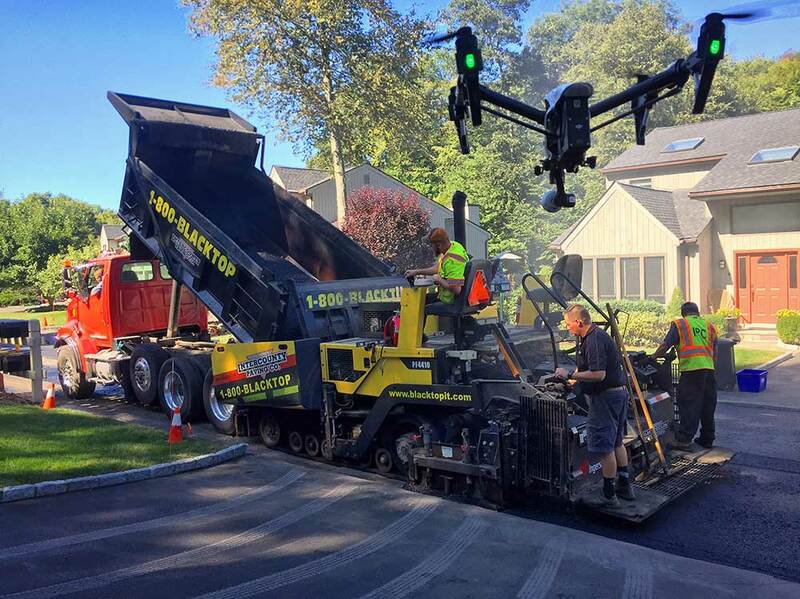 The crew installing binder on our East Hill project in Somers, NY. 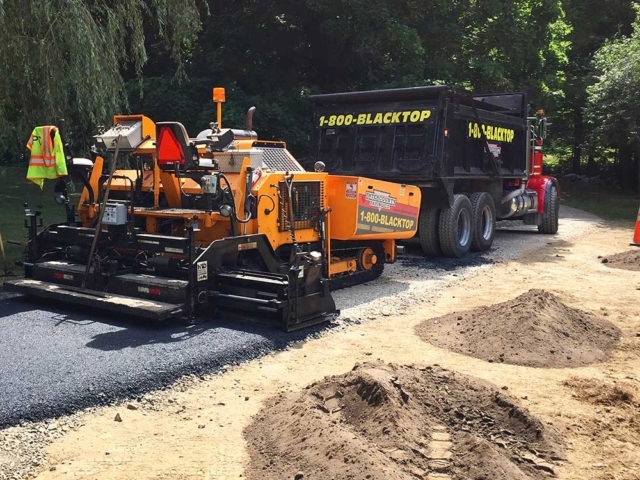 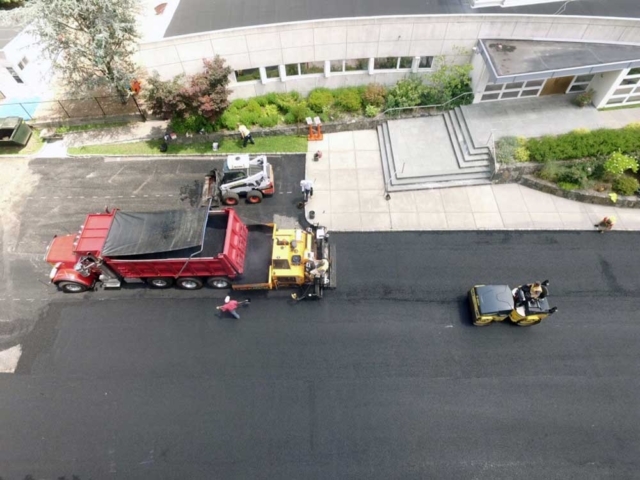 This roadway got the full Intercounty treatment, including 1,600 LF of new drainage, over 2,000 tons of asphalt, one mile of curbing, line striping, and hydro-seeding! Cat reclaimer, turning over a road we will be working on for the next few weeks. 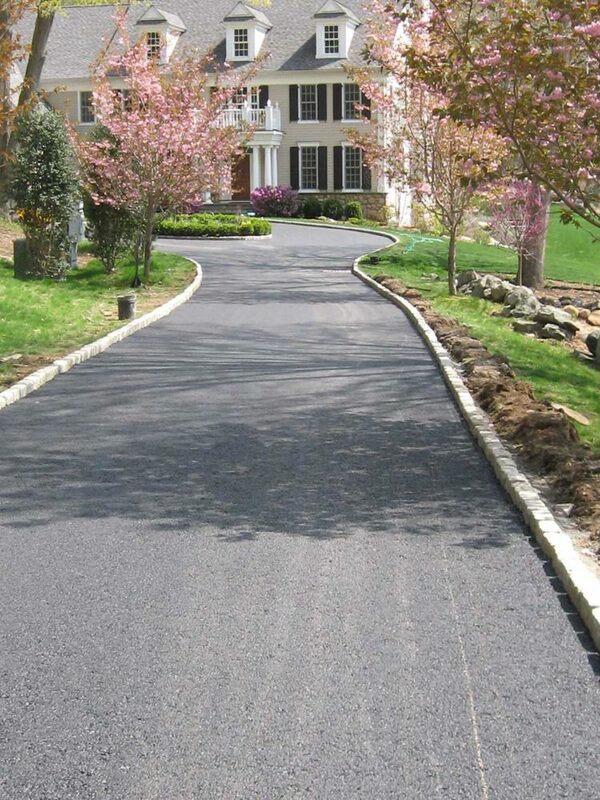 This project will be getting the full Inter county treatment, new road, curbs, drainage, centerline, hydro-seeding etc. 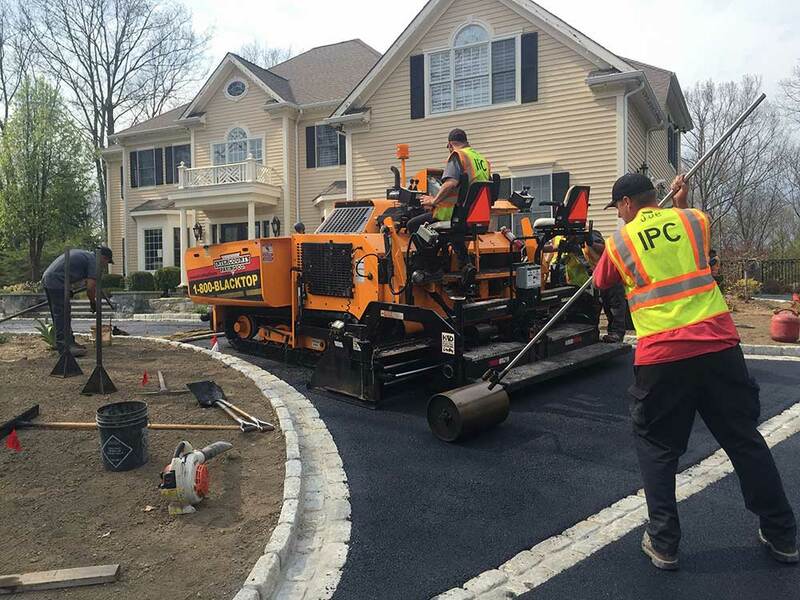 Our in house striper putting down the centerline, sealing the deal on our east hill project! 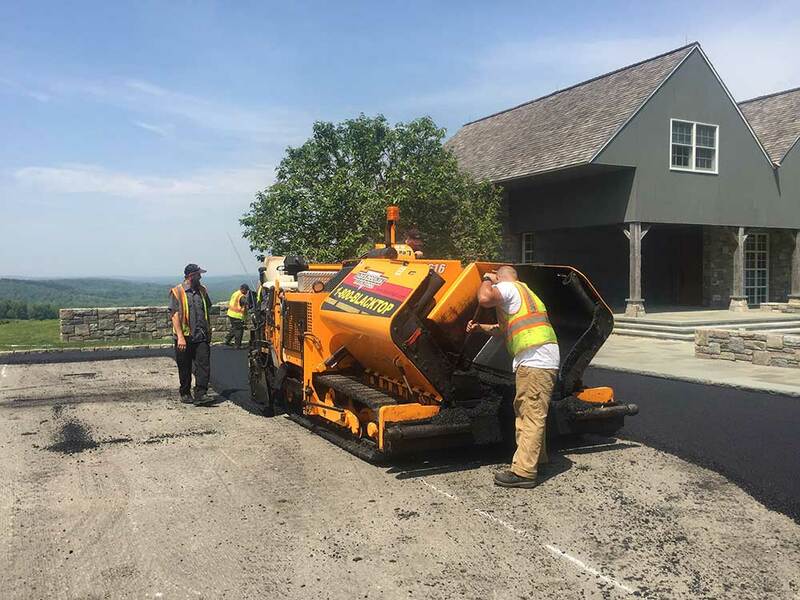 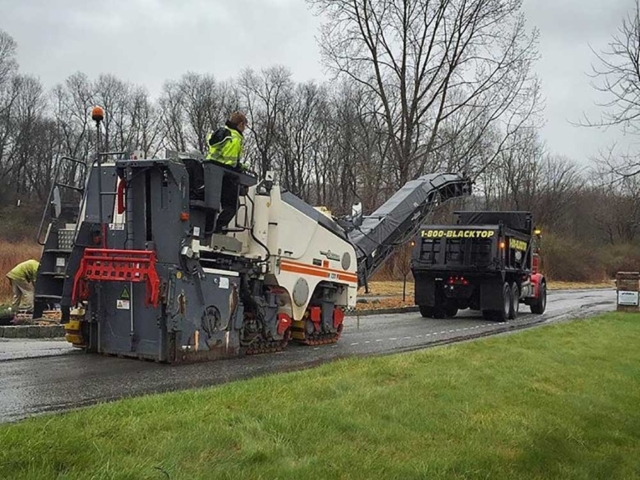 The team shaping up a road on the east hill in Somers, NY. The team installing curbs at the East Hill project.